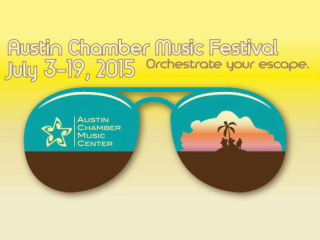 In a city that can’t say no to festivals, Austin Chamber Music Festival is a putting a refreshing take on a city-wide phenomenon. This unique, three-week long events will feature world-class talent and amazing cultural experiences with top acts like Break of Reality (you might recognize their Game of Thrones cover), Time for Three, Mother Falcon and more. $15-$50 in advance; $20-$55 at the door.